Minister of Industry, Trade and Investment, Dr Okey Enelamah. Economic experts have said that despite the good intension of the Federal Government’s Economic Recovery Growth Plan (ERGP), poor infrastructure, the mono nature of the economy, and unemployment pose serious challenges to its success.They are of the opinion that the plan should be revisited to totally remove all challenges hindering total turn round of the nation’s economy. 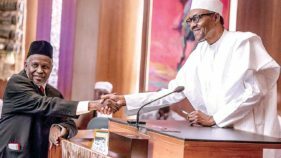 The President Muhammadu Buhari-led government introduced the ERGP on March 7, 2017, as its blue print to re-write and refocus the Nigerian economy for the benefit of all.The objectives of the plan among other, is to restore economic growth, build a globally-competitive economy, and invest in Nigeria by driving social inclusion, job creation, youth empowerment, and improved human capital. 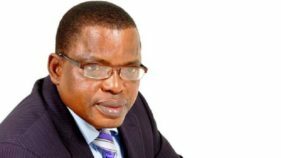 Commenting on the success and limitations of the plan so far, a Professor in the Department of Environmental/Economic Education, University of Calabar, Cross River State, Prof. Ajayi Omo-Ogun, told The Guardian on telephone that based on its objectives the ERGP is well intended. Also contributing when he led a team to meet with senior government and the Central Bank of Nigeria (CBN) officials last year, the International Momentary Fund (IMF) mission Chief in Nigeria, Amine Mati, said the ERGP still faces significant risks to economic recovery. Mati argued that the economy remains challenging despite some signs of relief in the first half of 2017, as economic activities contradicted in the first quarter of the year by 0.6 per cent.He however noted that the non-oil economy grew by 0.6 per cent (year-on-year) on the back of rebound in manufacturing and continued strong performance in agriculture. Speaking with journalists ahead of the ERGP launch, the Minister of Industry, Trade and Investment, Dr. Okechukwu Enelamah, said the new initiative is a paradigm shift in economic management in the country. 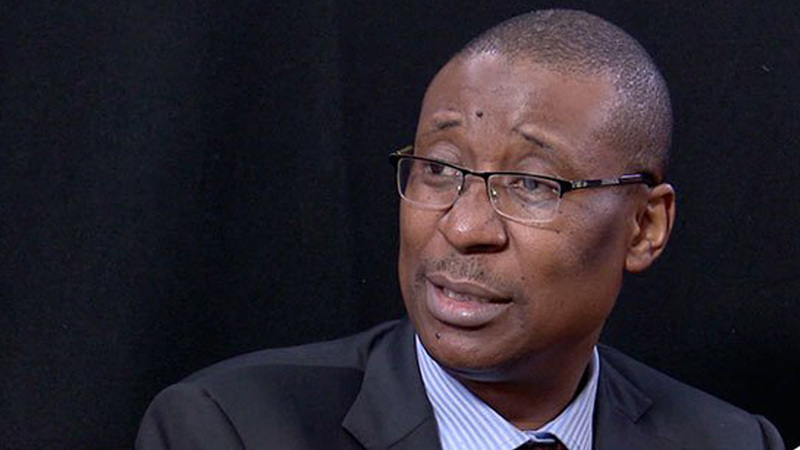 Enelamah, noted that the move has surprisingly found expressions in different aspects of the plan, and expressed confidence that ERGP has lifted Nigeria’s economy from past failures and vulnerability. Sighting the online registration portal in line with the reforms, the Minister said the Corporate Affairs Commission (CAC), one of the parastatals under Ministry, commenced the process of speedy registration of companies through online platform and the external hosting of the Company Registration Portal (CRP), to enable seamless registration process. The ERGP success is also noticeable in the implementation of the Nigeria Industrial Revolution Plan (NRP), which aims at economic diversification. It was reinvigorated with the establishment of the Nigeria Industrial Policy and Competitiveness Advisory Council Chaired by Vice-President Yemi Osibanjo, with Enelama as Vice-chairman. The plan led to increases in local production of tomatoes required for fresh fruit consumption and processing, tomato concentrate, and reduction in post-harvest losses. It also promotes the cause of Micro Small and Medium Enterprises (MSMEs), to create jobs, and achieve financial inclusion. Already, it has initiated and implemented the One-Local Government, One Product (OLGOP) programme, which is expected to generate over 4,900 new jobs. This has led to the establishment of three common facilities on Leather clusters in Sokoto, Shoe-making cluster in Aba, and Shea butter processing cluster in Minna, in Sokoto, Abia, and Niger state respectively, to help revamp SMEs in Nigeria. The Ministry has developed a public-private-partnership (PPP) project, titled, “Technology-Enabled MSME Solution, to provide a unified single window platform for government services to SMEs, where government policies on industry, trade and investment, and ease of doing business can be implemented to help Nigerian businesses learn, grow and scale. Addressing participants at the 17th meeting of the Joint Planning Board/National Council on Development Planning, in September, 2018, Budget and National Planning Minister, Senator Udoma Udo Udoma, expressed delight that the implementation of the ERGP was yielding positive results.